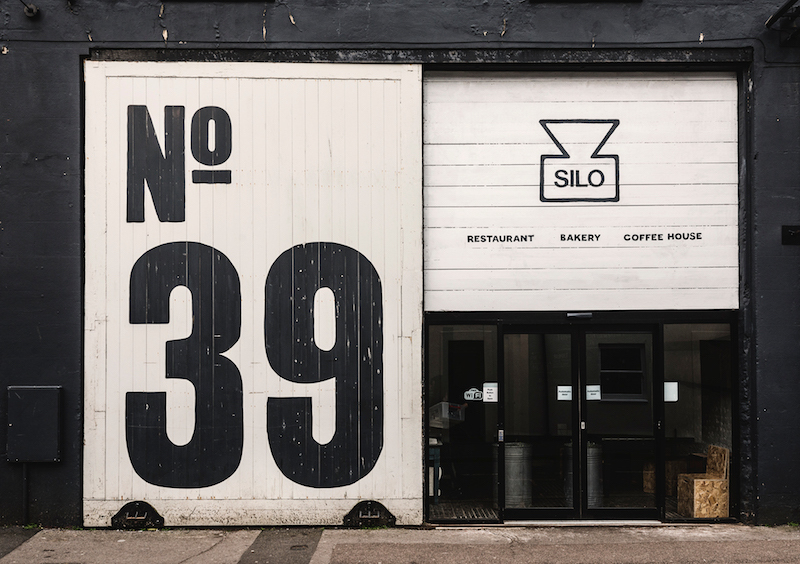 Silo, an award-winning zero waste restaurant, bakery and coffee house in Brighton opened in 2014 and pioneered zero waste dining in the UK. In order to become zero-waste, food is delivered packaging free in reusable crates, containers, cans or pails. Silo offers a strategically crafted menu which is limited, allowing for everything to be used up across a range of dishes. Any leftovers at the restaurant are composted by a huge aerobic digester, lovingly named Bertha. In 24 hours it can turn up to 60 kilos depending on density, into compost. 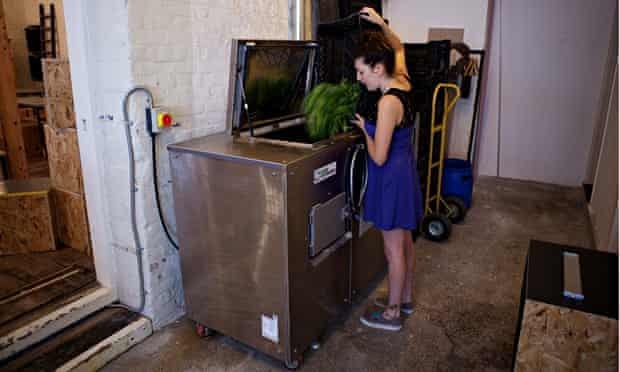 Because their menu is conceived in a way that avoids waste, they only fill up a small portion of the machine, so they offer their composting service to surrounding restaurants and neighbours. Compost is then delivered to their growers directly or to other local restaurants in order to cut out the middlemen.